Playing in any of our casinos mean that you become part of the Ocean Players Club, and we value our guests. From special offers made to our eligible guests, to comps extended by our hosts and staff onboard, we know you will feel appreciated. 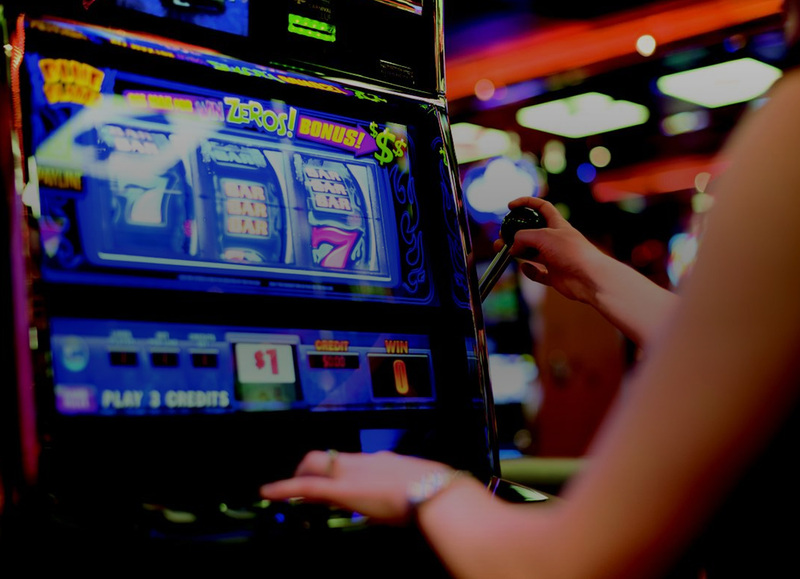 And with a hundred casinos spread around the world, we are constantly coming up with new ways in which you can have fun while playing at sea. All while taking in breathtaking views and unsurpassed hospitality. So set sail with the Ocean Players Club and enjoy a truly unique gaming experience. 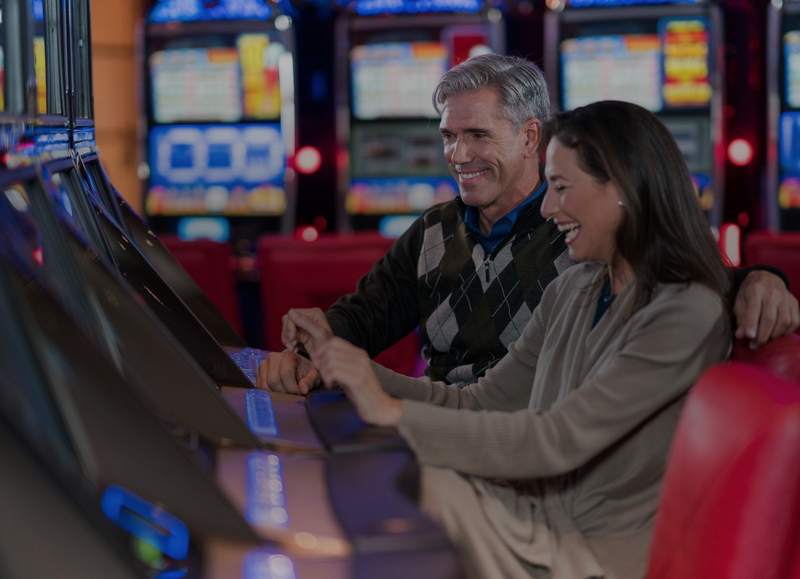 We value our casino players, and eligible players will receive special offers when they become available. 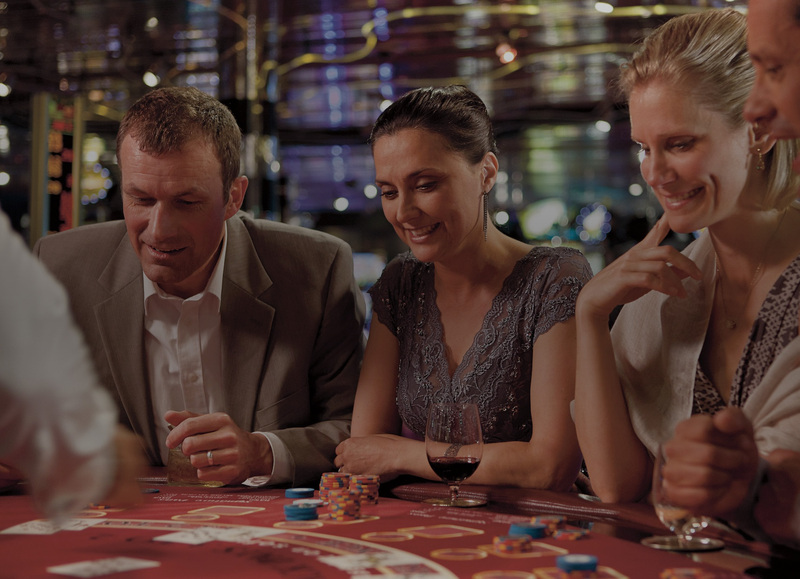 Earn comps for play onboard – see your casino host for details. Every time you try your luck playing in our onboard Carnival Cruise Line® casinos, you’ll earn points… every hand, every spin. If you hit 7,500 points in one sailing, you’ll qualify for Carnival Players Club Premier cruises. These cruises are by invitation only, and an experience not to be missed. Enjoy gaming at its very best. Be one of the few to go beyond the VIP Experience and enjoy something truly unique: a Princess Players Club Prestige cruise. A unique offer for only our top casino guests, this invitation only event offers high-end amenities to enhance the experience, including car service, special gifts and Executive Host as concierge for a truly memorable cruise. Are you our next Texas Hold’Em Champion? Enter in one of our satellite tournaments, available on all North America cruises* aboard Carnival Cruise Line® and you could win cash and a seat to the Grand Final to play for your share of $175K.